It’s been almost three whole years since her sensational debut album A Moment of Madness, back in 2016. And now, UK songstress Izzy Bizu has returned to music! She unveils her brand new single “Lights On”, the lead single of a new EP Glita, due April 12. With this new track, Bizu take an assured step forward into what’s set to be a huge 2019 for her. It’s a slightly different direction sonically. It leans on alt-pop tendencies, with production that is somewhat minimalistic yet a performance that is edgy but totally radio-ready. 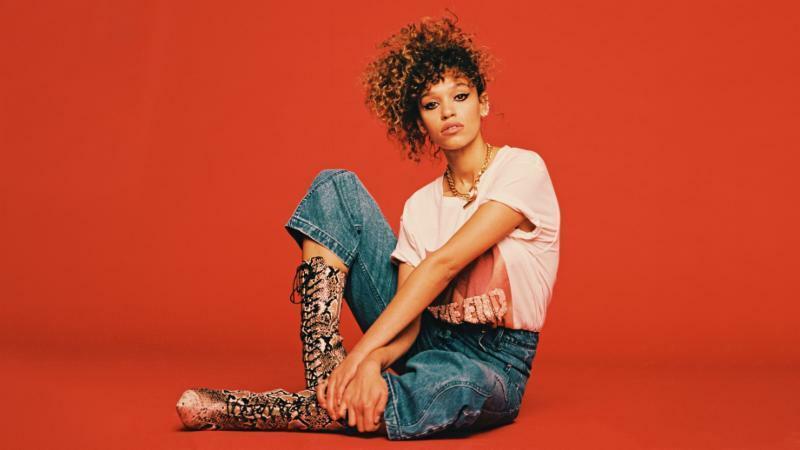 A gifted performer and songwriter, Izzy Bizu made her name with smash hit single “White Tiger” and was catapulted into the spotlight after being named BRITs Critics’ Choice finalist in 2016. Named BBC Introducing Artist of the Year, she sold out two UK tours to much critical praise. Having taken a break from the limelight to work with charity Studio Samuel, she’s back to dominate the soundwaves! The latest edition to the Mavin Records family is the breakthrough teenage artist Rema. Signing in a joint deal with Jonzing World, he has unveiled his debut release in the form of the Iron Man EP. Packed with infectious afrobeat grooves, it comes with a brand new video for the main single of the same name. Rema is a fantastic example of the strength of talent currently emerging from Africa, with “Iron Man” a superb introduction that is likely to gain him many plaudits. The record in itself is a hybrid – it’s sonically Afrobeats but with a slight South Asian flavour. An instant standout. Not to mention he manipulates his sound, giving off some Fuji-esque vibes. Mysterious, sultry and enticing – just like the visuals. From the stages of church and the playground to being associated with one of the most recognisable names and rosters in African music. At just 18 years old and with the help of visionary Don Jazzy – responsible for aiding the careers of Tiwa Savage, Korede Bello, Di’Ja, D’Prince and more – the potential is undeniable. 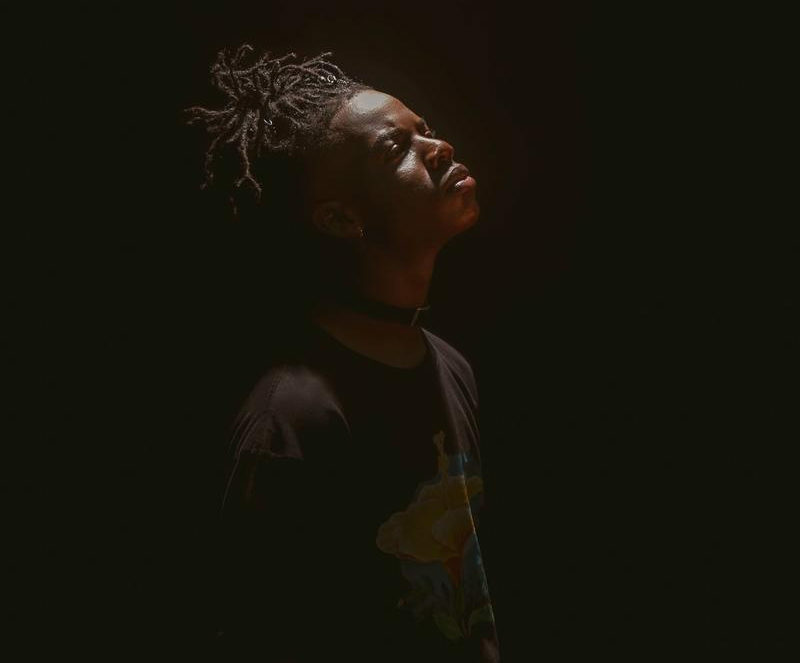 Rema himself believes “It still feels like a blessing to be chosen for something great, something beyond this world” as he aims to inspire other young people through his music. 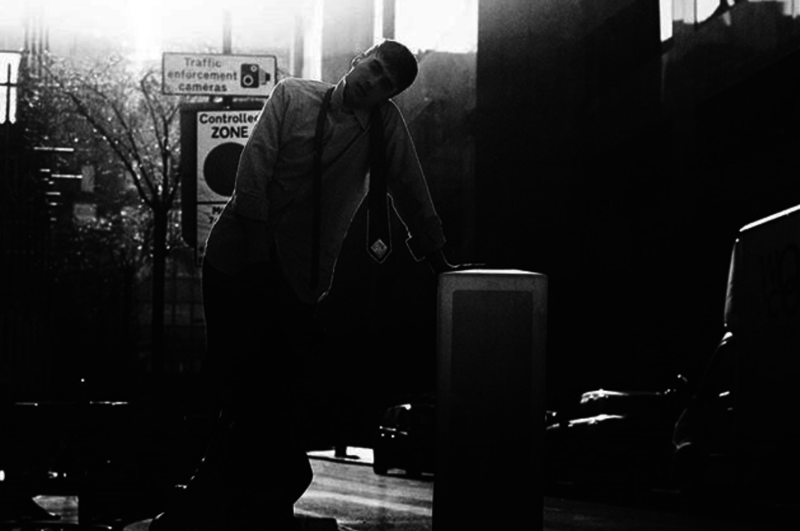 London’s newest emerging artist has announced himself onto the music stage. After a fair bit of anticipation from fans, indie artist Havelock has officially unveiled his debut single “Pig Latin“. Having grown up in the countrysides of Kent, he quickly concluded from a young age that the country lifestyle wasn’t for him, and always yearned to be immersed in the hustle and bustle of London. Having moved in 2016 he got to work writing about his experiences in this new environment – the highs and lows, the romance and hardships, the comforts and gloom. Havelock has acquired quite the loyal cult fanbase and it’s clear to see that this is only the start of a blooming season for the elusive yet highly desired artist. 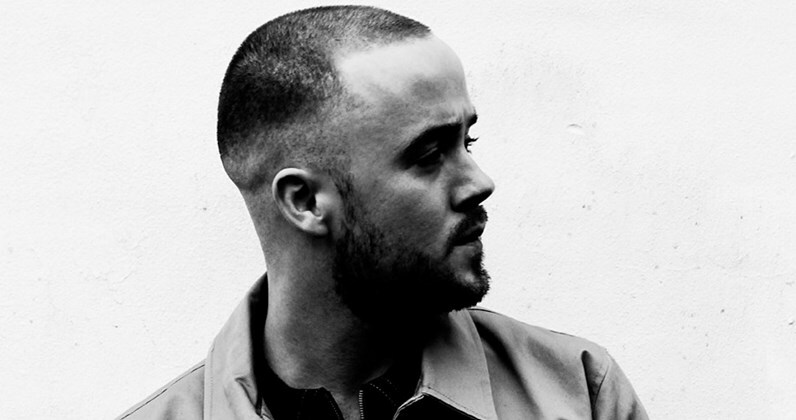 Critically acclaimed singer-songwriter Maverick Sabre follows up the release of socially charged third album When I Wake Up with a powerfully moving, short film for the new album’s standout track “Glory“. The visual, shot by Hector Dockrill between the stunning Wicklow mountains at sunrise and the harsher, high-rise landscapes of Darndale and Ballymun, unpicks the thoughts, feelings, emotions and escapisms of a tight-knit community of young men. We get to explore the complexities of manhood and masculinity through the lens of different subjects. “Glory” is a song about overcoming, rising up and knowing that better days are coming and through the visuals we get to see glimpses of that – How men express themselves, their vehicles of battling their issues and innermost secrets. The clips are in no way polished, and that’s what makes it even more personal. We even get Maverick’s dad providing guest vocals and a cameo right at the very end. Grammy-nominated singer and producer McClenney is gearing up for the release of a brand new EP I’m Not Here. The first cut was the brooding R&B cut “SOS” which dropped last month, but now he builds on anticipation with a second peek into the EP with new single “Love In The Sky“. Featuring DMV duo April + Vista, “Love In The Sky” is a lush production packed with emotive lyrics and a truly retro R&B essence. Featuring vocals from both McClenney and April George, it features a downtempo yet beautifully layered melody of drums, synths, guitar and more. “Love In The Sky” is a hypnotizing masterpiece that is both contemporary and classic in construction and sound. Much of the influence of “Love In The Sky,” and the remainder of I’m Not Here, stems from legendary act Earth, Wind, & Fire. I’m Not Here finds a special home preserving the legacy of the group while solidifying a new one for McClenney. 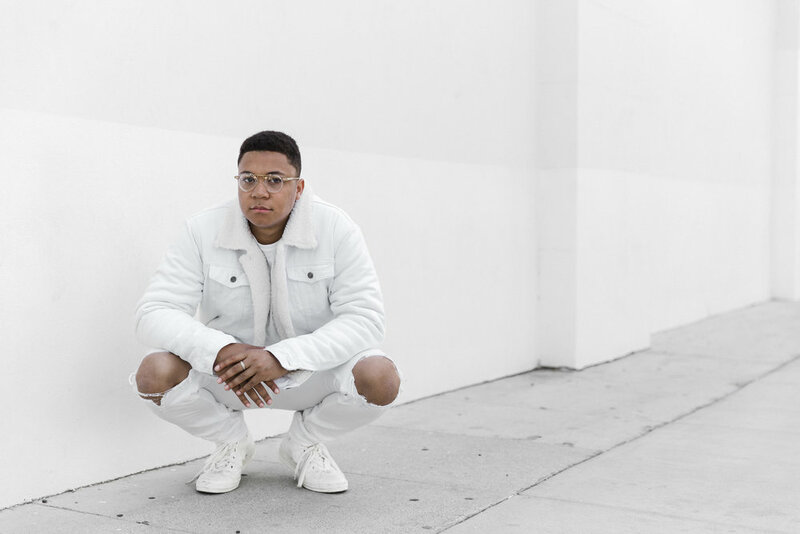 The latest project follows a massive few years for Chris McClenney that includes a Grammy acknowledgement for working with the likes of H.E.R and Khalid as well as production on projects. He’s toured for some time and had his solo work on numerous Spotify playlists. With a debut LP currently in the works, McClenney’s voice is one that will soon become inescapable. 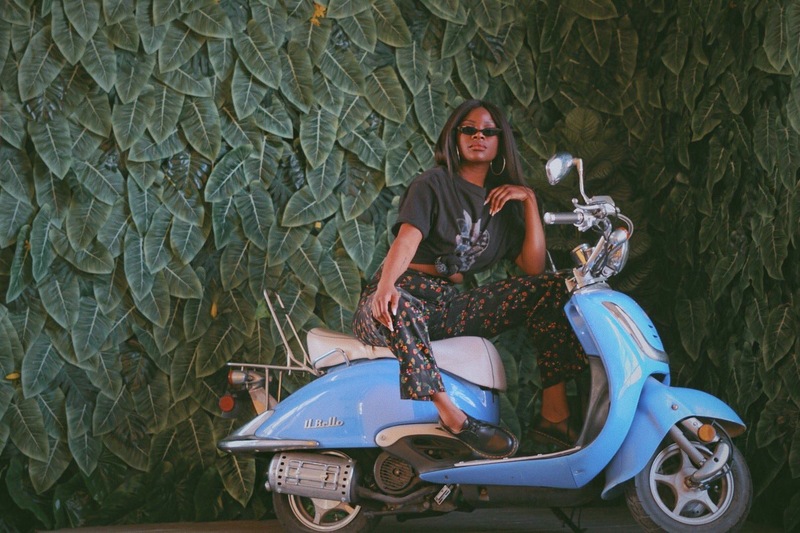 Burgeoning pop artist Adanna Duru is steadily climbing the ranks as a name that you need to know very quickly. Her most recent EP Manic Pixie Dreamgirl got a lot of buzz and with that she wastes no time in dropping the remix to one of the notable tracks on the project “Trip” featuring jazz musician Casey Abrams. The LA natives join forces to add some flavour to the already glittery pop track; Abrams adding his soulful and rugged stamp to proceedings. Duru treats us even more with a fresh new video in the heart of the forest. Our sensual pop starlet is at one with nature. She captivates with her vocal performance and her moves and Abrams masculine yet graceful aura draws you in. The song itself is about choosing to no longer make hasty generalizations. Heartbreak can often lead to assuming the worst of people, but “Trip” defies that, with the want to accept someone new and trust them for who they show you they are. At only the early stages of her career, Adanna is proudly going strength to strength with her bold moves and her especially bold sonics. Keep your tabs on this Southern California girl.